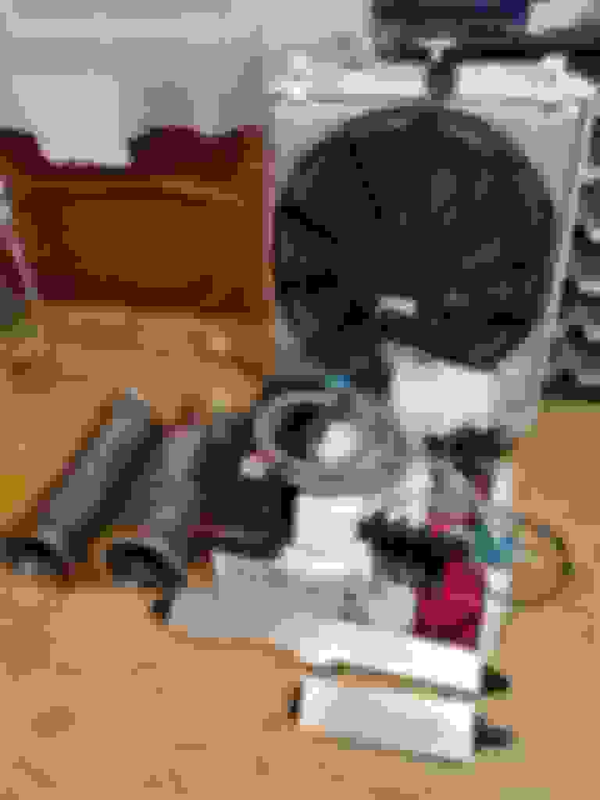 I bought everything EXCEPT the turbo kit. 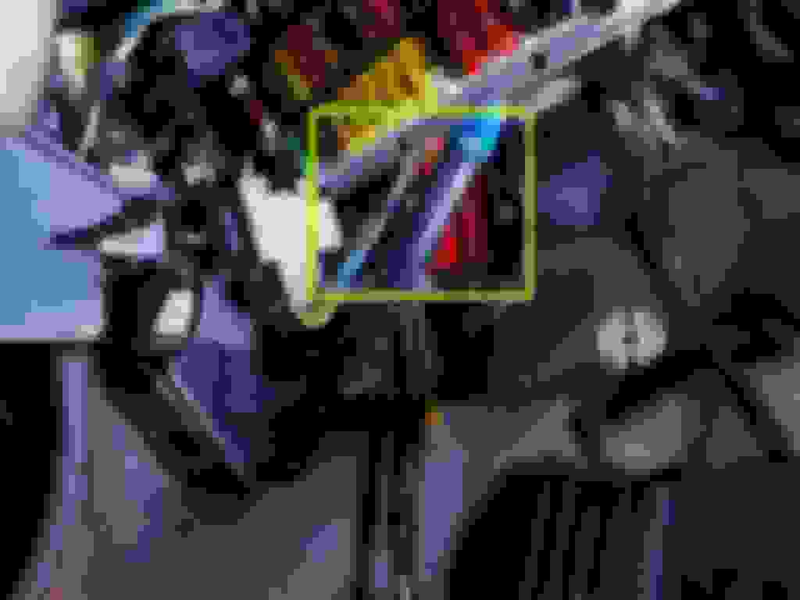 Fuel, exhaust, cooling, etc. Once I get all that here and installed, hopefully I'll have the $ to buy the Go-Autoworks kit - likely sticking with the TNX 20/60. Ahhh. I see now. That much closer at least! Got the gauges mounted on the pillar. Still waiting on a couple of components to finish the wiring up. Looks good! What pillar pod is that? I only have a single pod and the fit is meh.. It's made by GlowShift...got it on Amazon. The fit isn't perfect, but is good enough for the price. Ah, ok. I was eyeballing those myself! Looks like it fits fair. 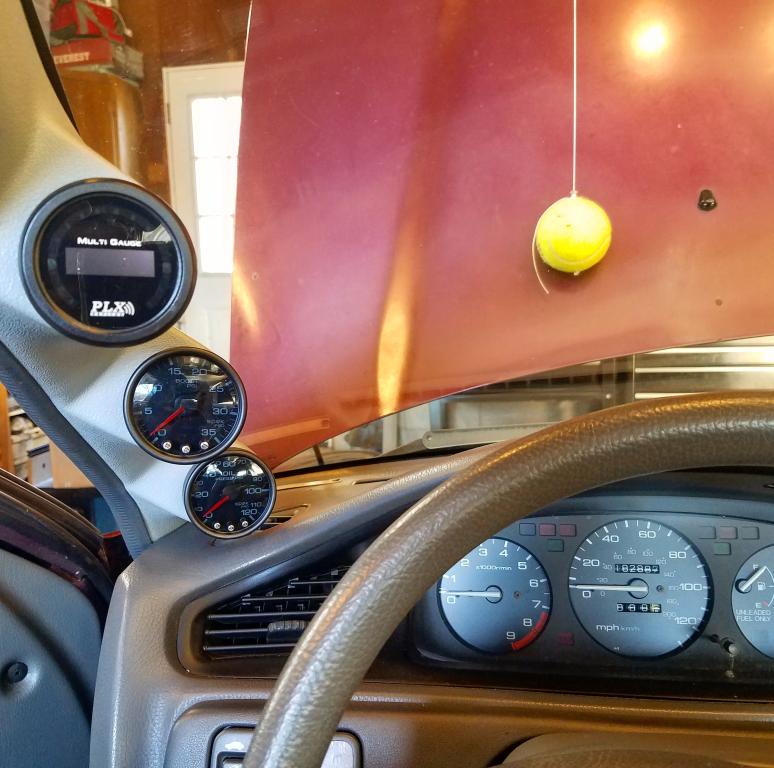 I was going to get one (from GlowShift) for my del sol but ended up using the left air vent for the wideband and the clock/roof indicator hole for the boost gauge. Vent is blocked off and securely closed to prevent air/heat passing through. Nice! I'm contemplating using my radio slot for gauges. I don't listen to it anyways, very rarely. The stock antenna connector was cut at some point, so all I CAN listen to is CD. So, eh.. Good space for gauges. yeah you should if you can go without a sound system. For me, that will be a NO. lol Been into car audio since 15 so that will be hard to live without. For my setup, I didn't want to ruin the dash, steering column cover or pillar trim. Clean parts for Del Sol's are hard to come by and I didn't want to ruin what I have. My Eclipse has a sound system I enjoy when I wanna cruise. I actually swapped the amp and sub over from the civic when I built it. I just enjoy the sound of the turbo over the radio. The whistle of the turbine, the hiss of the wastegate, the crackles of the exhaust. More calming than the radio. I'm keeping the stereo in mine and wanted the function of all the vents, which is why I went with A-pillar. Still got to find a place for the ethanol content gauge. I'm thinking below the ash tray or between the steering column and dimmer if there is room. I'll also add that the GlowShift piece just came with 4 sheet metal screws and some caps for them that kind of match the trim piece. I really would have liked it to use the factory tabs, but for the price I just decided to deal with it. I actually ended up tossing the screws that came with it and used one of the black OEM screws that are used all over the interior. Tonight I figured out where I'm mounting my additional fuse panel and my wideband controller. 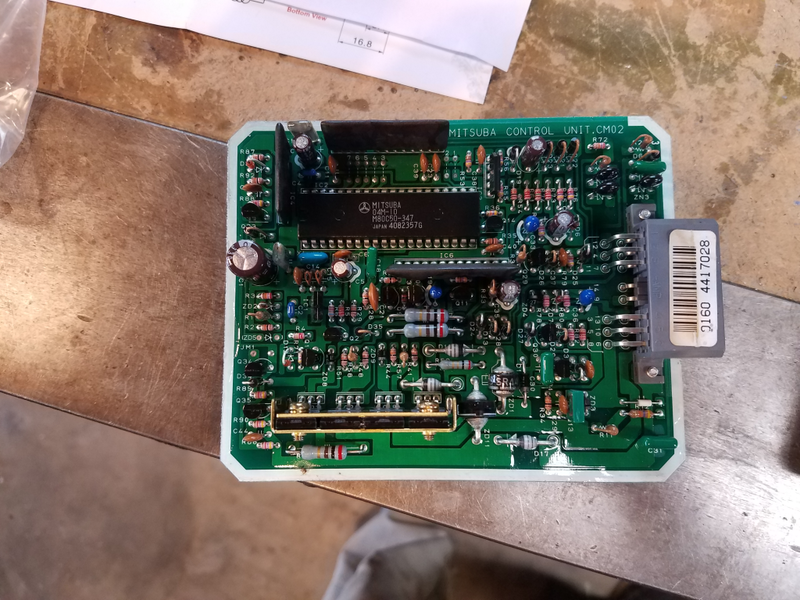 I figure the cruise control was probably going to come out eventually, so I pulled the control unit out, pried the cover off, removed the board, and low and behold, it's like it was made to hold the fuse panel and wideband. I drilled a couple of holes, mounted both components to the back plate, and reinstalled it. 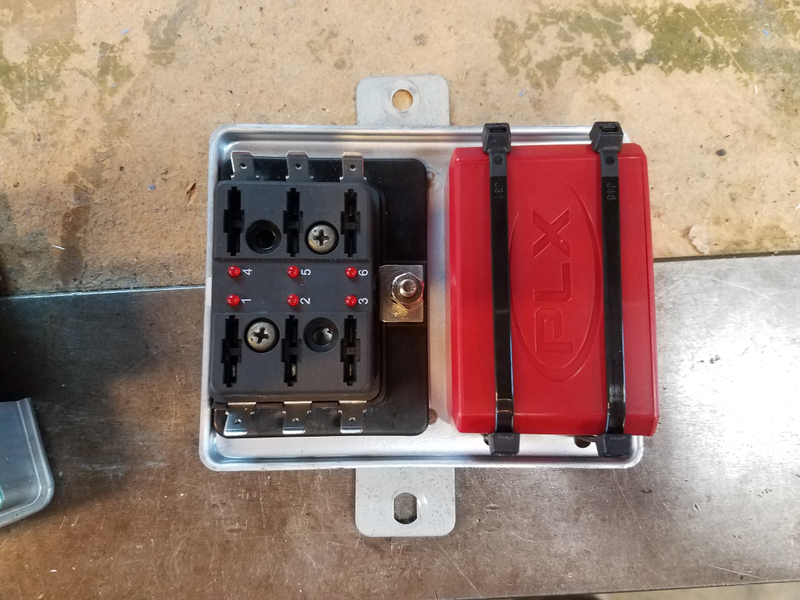 This keeps the fuses accessible and close to the OEM panel, but out of the way. It also keeps the wire runs short from the gauges to the panel / wideband. One last benefit I see is that the hole where the cruise throttle cable passed through the firewall can be used to pass wires into the engine bay, and a grommet out of my kit fits the hole perfectly. I'm happy to have some direction on this now. Also, my Thermal R&D exhaust showed up today - thank's Greg! Progress is gooood! I didn't think of the little box inside. I yanked my CC module from under the hood looonnng ago. Didn't care that it worked, I never use CC. 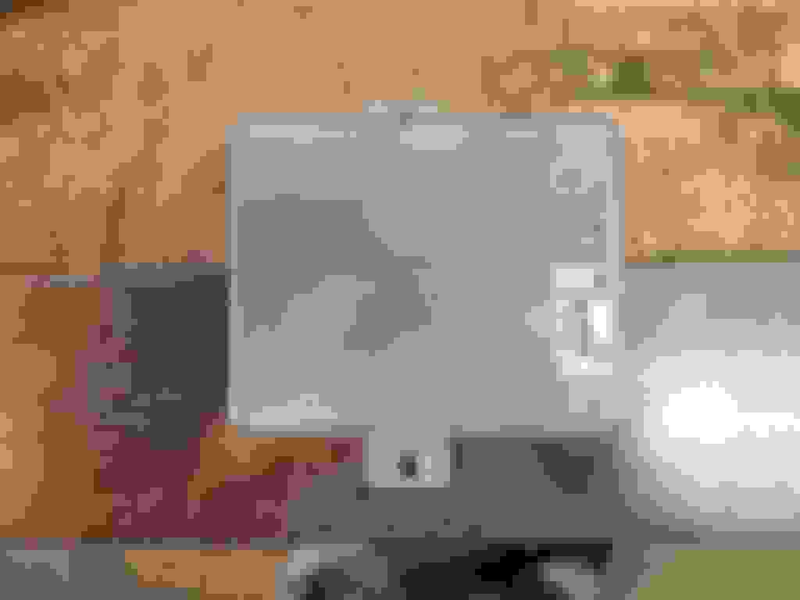 what does that PLX red box do? I understand it's for the wideband but is it like a processor or something?? 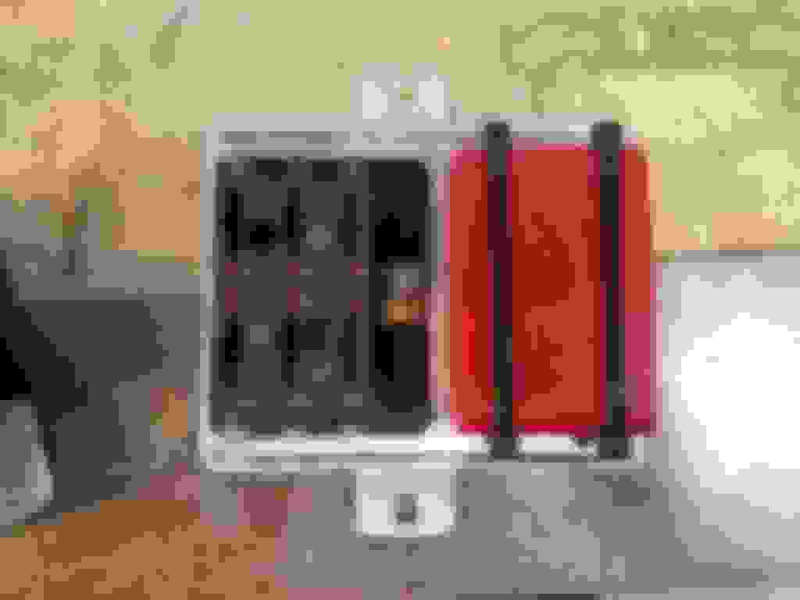 Yes, the red box is the control box/processor/brain of the wideband. 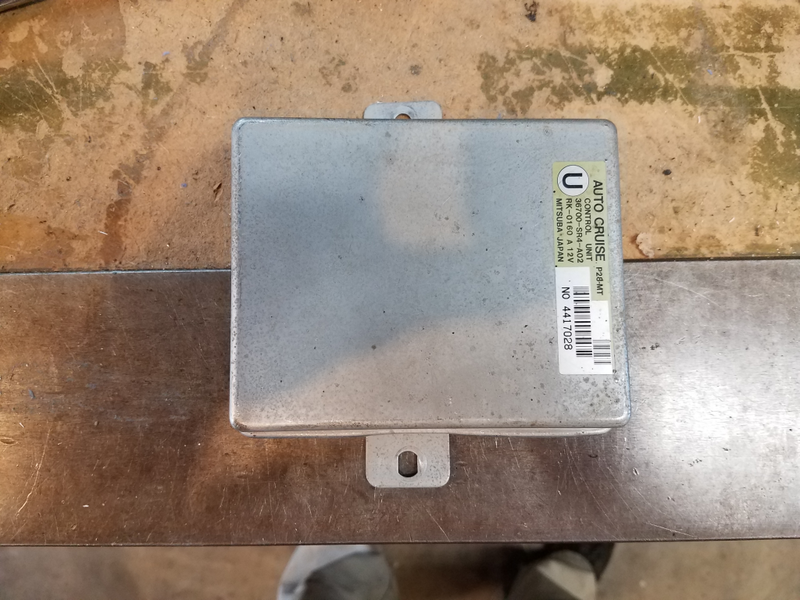 Both the sensor and the gauge plug into the box, and this is also where the 0-5V signal originates that gets fed into Hondata for data logging, as well as where the 0-1V signal originates that gets fed to the OEM oxygen sensor input into the ECU for closed loop operation. Box of goodies from Go-Autoworks showed up today - I'll be busy getting this stuff installed over the next several weeks! Woohoo!! What's the pipe sections on the left; resonator/test pipe? High-flow cat and a test pipe. I've got to pass a sniffer test (at idle) once a year, so I'm planning on swapping in the cat just for that purpose...maybe run E85 during the test also - wonder if that would get the emissions down even further? Greg set me up on both the test pipe and the cat with a 3-bolt flange on the back side to connect to the cat-back exhaust, and V-band on the front side to connect to the down pipe. Wish I had better information on the sniffer tests.. All the dealerships I worked for were in counties that did not require emission testing, so I have no experience there. I've done some head scratching this week on where to mount the ethanol content gauge. 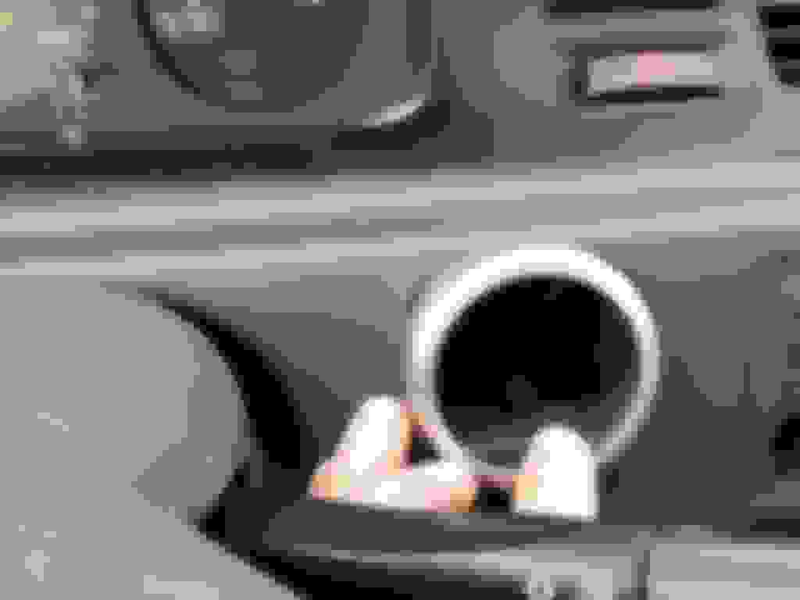 I've thought about the center console below the ash tray, but nothing is really flat there. I also thought about the center console between the seats, just behind the gear shifter / under the E-brake. But this afternoon I came up with this idea: since I'm getting rid of cruise control, extend the wires and move the rear defrost button to the spot that the cruise switch was in, then that leaves an empty slot beside a blank switch just to the right of the steering wheel. With these removed, the bezel for the ethanol gauge almost completely covers the hole up where the rear defrost / blank switch were - you can only just barely see the corners of the hole. 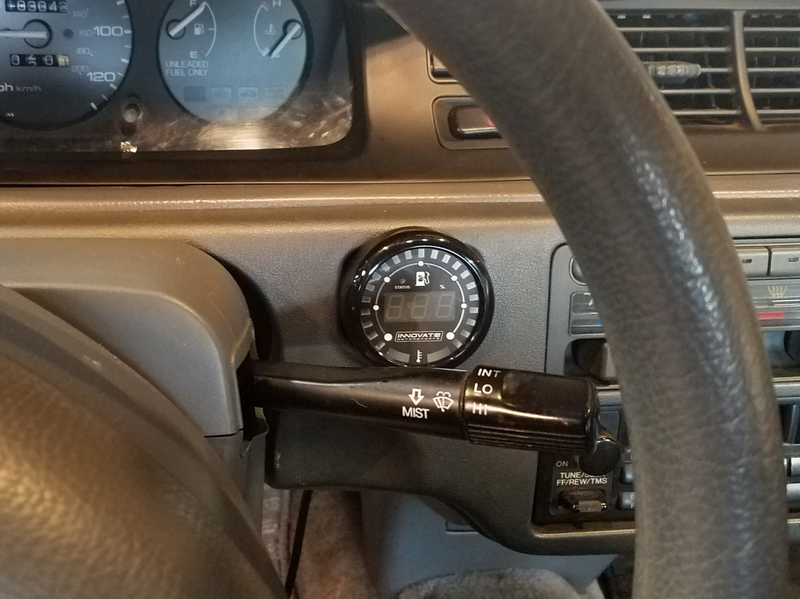 Had a little bit of time to tinker today, so I got the ethanol content gauge mounted, but not wired. I had to move the rear defrost button to the left side of the dash to make room for the gauge. 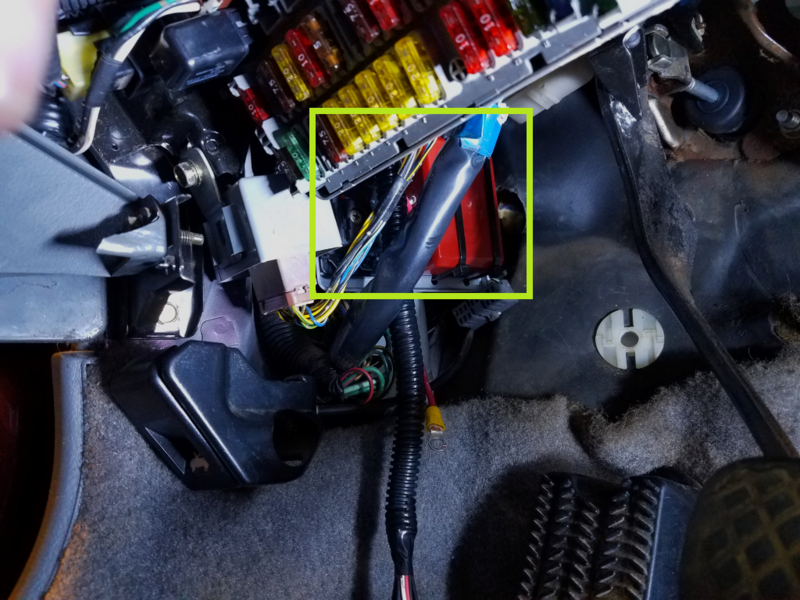 I was able to unwrap the dash wiring harness and move all the wires for the rear defrost button (except the red wire) to the other side of the steering wheel. The red wire splits in the harness and required soldering in an extension. I widened the hole in the dash slightly, and the gauge went right in. Ethanol content gauge installed where rear defrost used to be. I finished wiring in my wideband today. I've got the PLX unit sending the wideband signal to Hondata AN1, and I also wired the narrowband signal into D14 on the ECU. 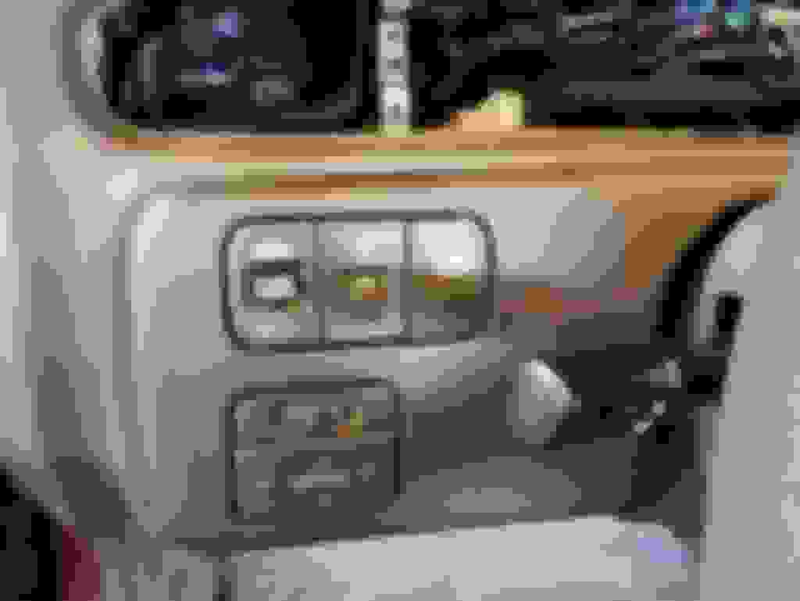 I tried running the car in closed loop, but the idle started oscillating up and down and the wideband would show LEAN, then the idle would stumble / drop, it would recover, and then do it all over again. I just put it in open loop for now, and everything is much more stable. Anyone ever experienced anything like this before, or have any pointers as to why it may be doing that? Next thing for me to do is to install all the engine bay fuel system upgrades. 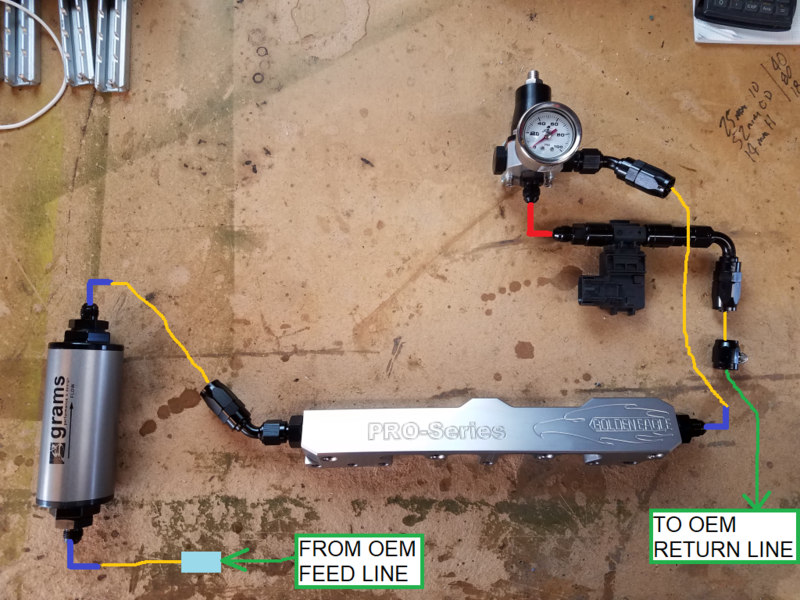 I started laying out my components today, and think I'm going to run the flex fuel sensor directly off the FPR and mount the filter vertically. This layout seems to make the most sense just holding components up against the firewall, and still gives me room to mount the vacuum manifold right by the VIN. I've got a few more fittings to order before I can start installing parts. Once I finish getting the fuel hardware installed in the engine bay, I've still got to wire up flex fuel and install/wire up the Walbro 450 pump. Then I can move onto getting the core support straightened out and the radiator mounted. Did you set up the WBO2 stuff in Hondata? If it's not set up in your system, it'll be all wonky like that.